The Percy Papers volume of REED material represents records of drama and entertainment relating to the Percy Family, Earls of Northumberland, beginning with the first Earl (by some reckonings), Henry Percy (1377-1405; na. 1341, d.1408; father of the famous ‘Hotspur’) and eventually ending with the death of the 15th Earl (11th by some reckonings), Josceline Percy (1644-1670). Josceline left no male heirs. 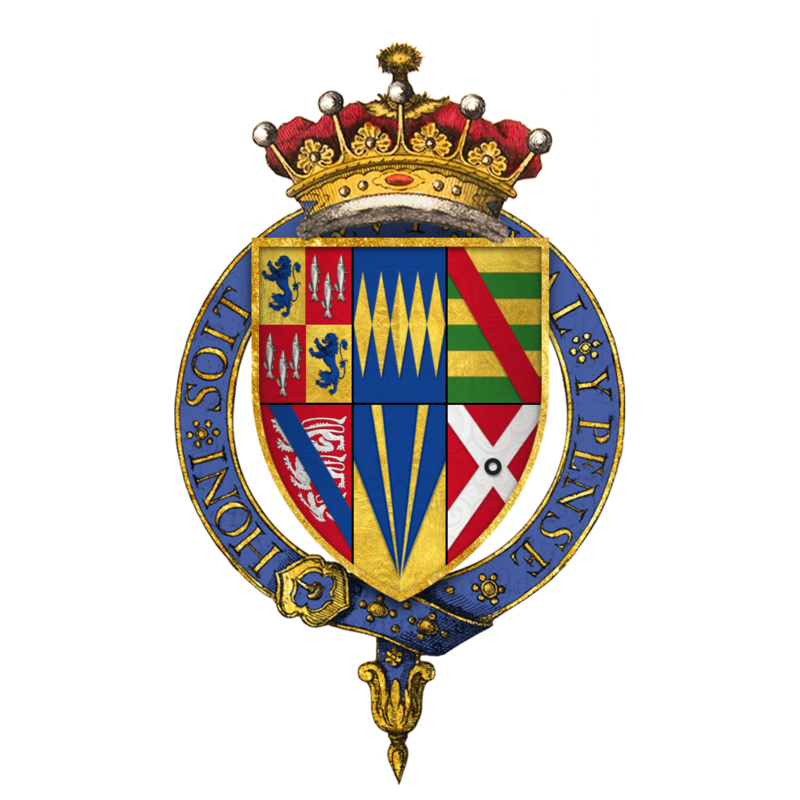 In 1416, 8 years after the first Earl Henry’s death, the Earldom passed to his grandson, also Henry (1394-1455), followed by his son Henry (1421–1461). John Neville held the Earldom from 1464–1470, after which the title was restored to the Percys, starting with another Henry (1449-1489), Earl from 1470-1473. Bishop of Durham. 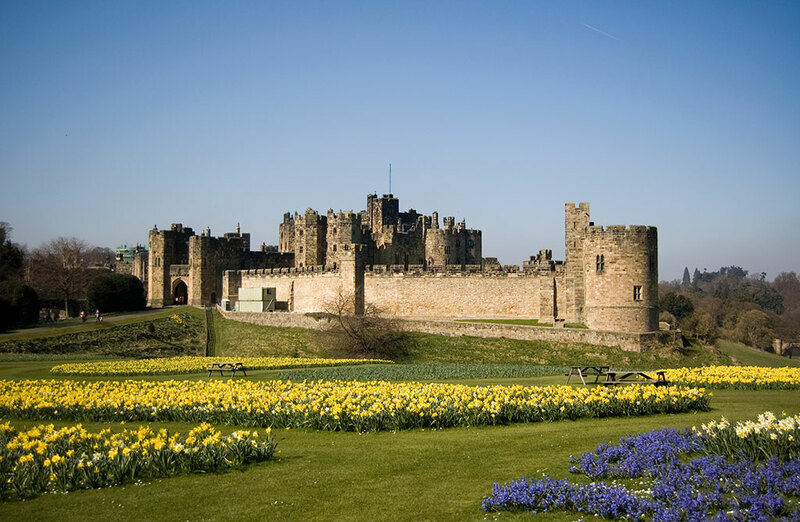 The castle eventually became a primary residence of the Percy family as Earls of Northumberland, and, indeed, is the seat of the Duke of Northumberland today. Most of the surviving accountancy records relate to the Earldom of Henry A. Percy (1564-1632; see images below), whose primary residence was Petworth House in West Sussex. 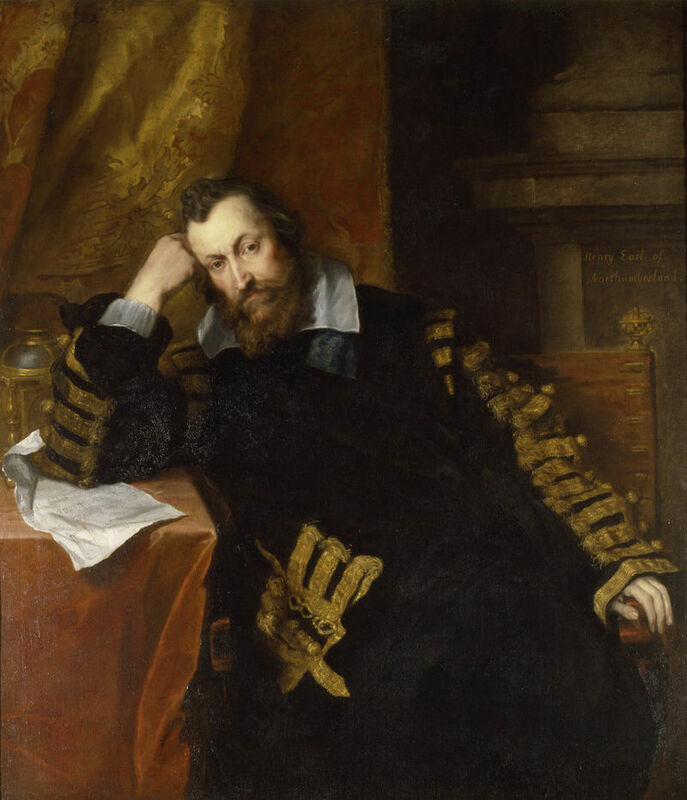 His son, Algernon Percy (d. 1668), was known for attending plays and buying playbooks, as evidenced in the Records. Following the end of the Percy Earls in 1670, the Earldom was restored in 1674. The first Duke of Northumberland subsumed the title in 1766. The unedited Records below, supplied by REED editor Robert Alexander (Point Park Univ. ), record plays, music and other entertainment relating to the Percy family as medieval and early modern Earls of Northumberland. Henry Percy, Earl of Northumberland (1564-1632), wearing Chancellor’s Robes and the Garter Ribbon; by Anthony van Dyck (1599-1641); commissioned after the Earl’s death; Petworth House.